Tired of seeing the same old regular mug? Make it more fun with Photo Fusion’s customized Magic Mugs! These mugs look black on the outside, but once you add hot water to your mug, that’s when the magic happens. Magic Mugs are made with heat sensitive layers meaning that once heat is applied, the coating will reveal any print underneath. 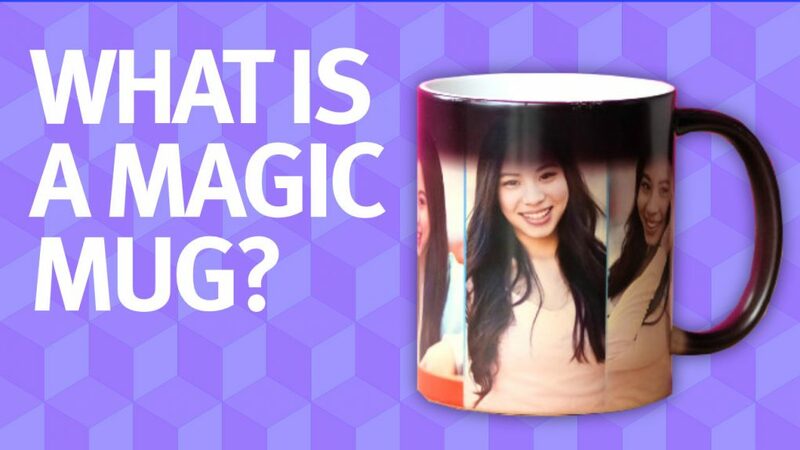 Watch the demo below to see how it works, then head over to our Magic Mug page to customize your own. This entry was posted in Blog and tagged customized mug, magic mug, mug, personalized mug.